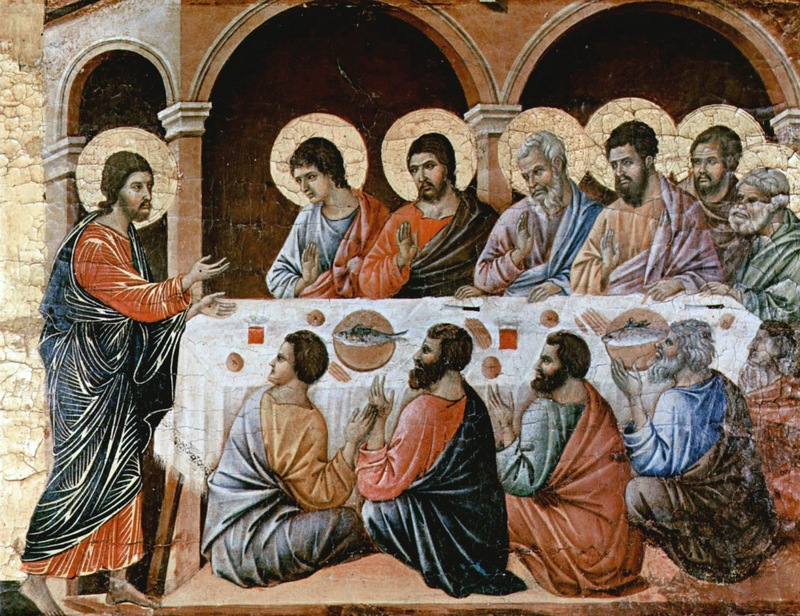 This Sacramental Life: Easter daybook, week 3: While in their joy they were disbelieving and still wondering, he said to them, "Have you anything here to eat?" Easter daybook, week 3: While in their joy they were disbelieving and still wondering, he said to them, "Have you anything here to eat?" Luke 24:36b - 48: While in their joy they were disbelieving and still wondering, he said to them, "Have you anything here to eat?"